Durable Tees to take the punishment of the playground or the backyard! 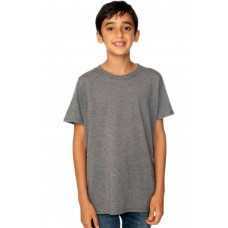 This super comfy t-shirt is made from an Eco-friendly, sustainable and soft fabric! The Organic RP.. The Hopper Island Graphic Tee is printed directly on premium-quality, domestically-produced organi..